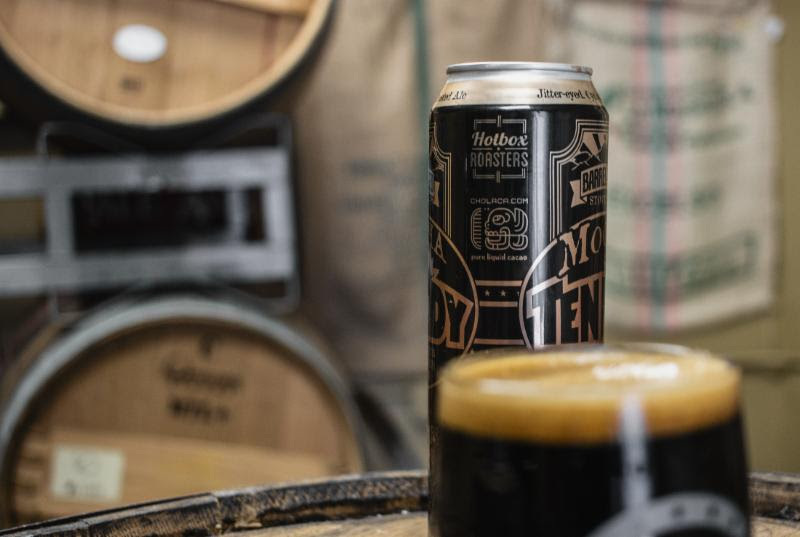 We are in the thick of summer and that means we should celebrate. July is full of festivities and things to commemorate…starting with our Nations Independence! 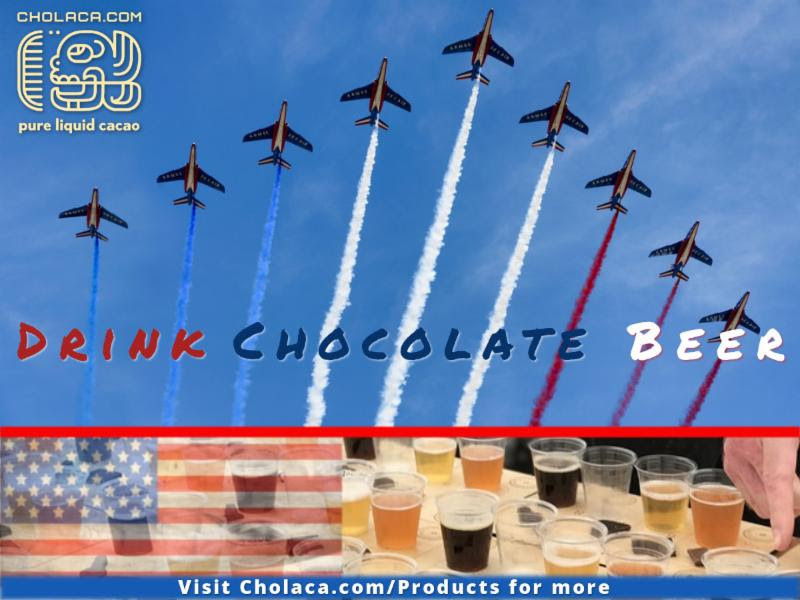 Ring in the Fourth of July with Chocolate Beer and yummy Cholaca recipes. 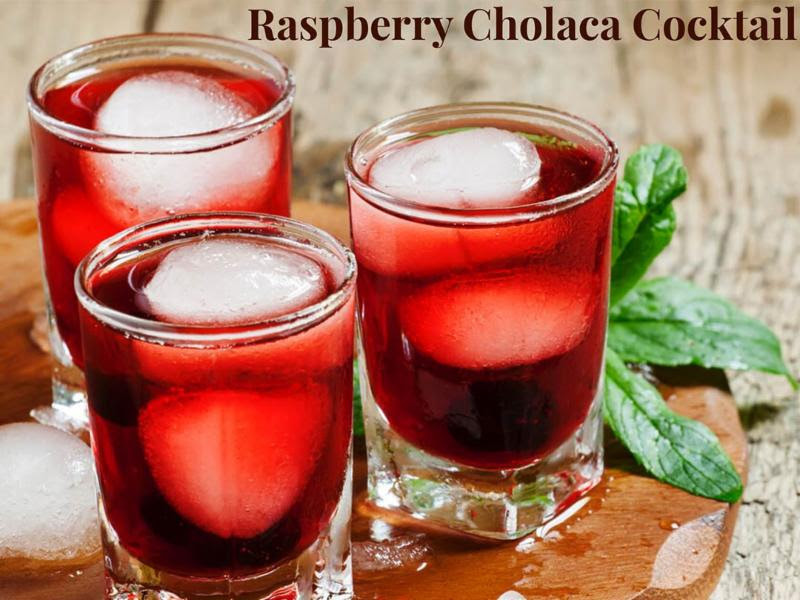 Plus, read on to find out why Cholaca is the answer to your prayers for a summer love. 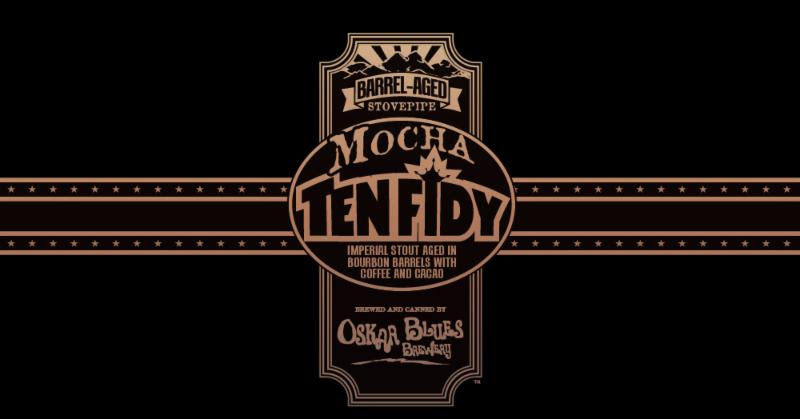 July 7th marks ‘World Chocolate Day’ and a special chocolate beer event with our friends at Oskar Blues Brewery (see below for all event details.) 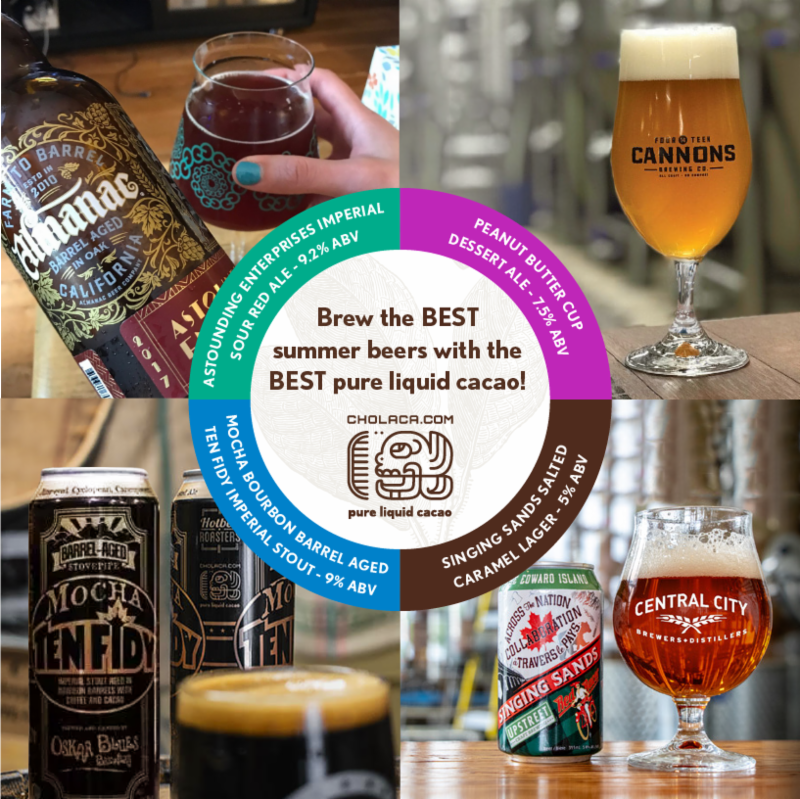 Additionally, we have a new list of chocolate beers for summer, brand new chocolate recipes, and exciting health perks you didn’t know about our pure liquid cacao! 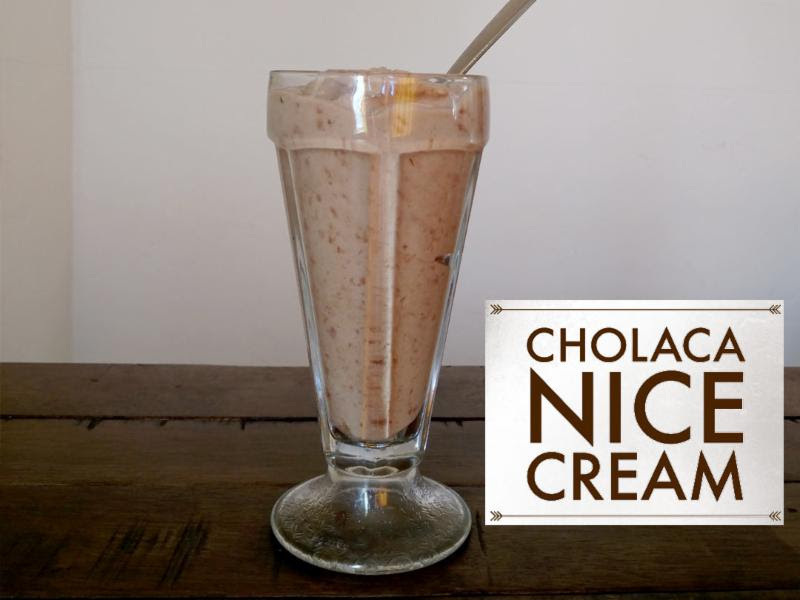 Finally, don’t forget to celebrate National Ice Cream month with all of our delicious Cholaca ice cream recipes. Catch the buzz by staying up to date with our social media via Facebook, Instagram, and Twitter. Want to be featured in our monthly newsletter? 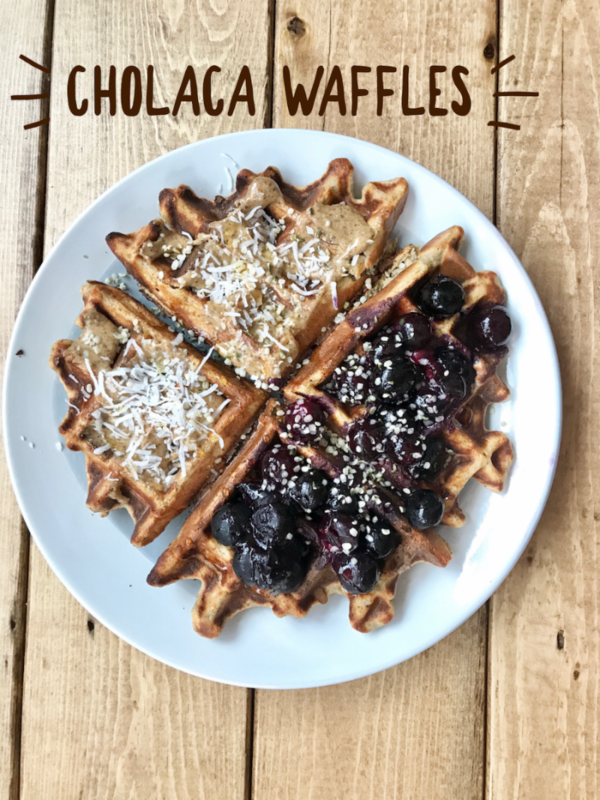 Email your Cholaca content tomarketing@cholaca.com. Are you looking to solidify that summer love this 4th of July? 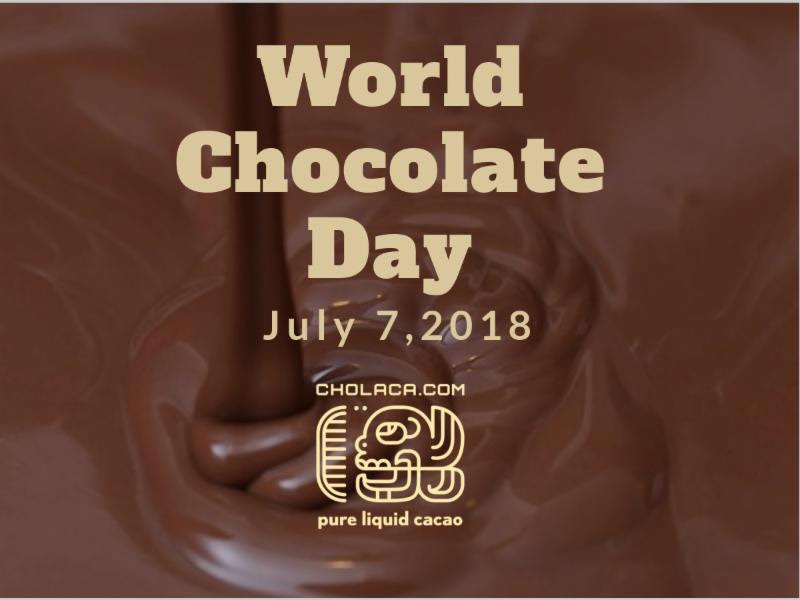 Cholaca is here to save the day! 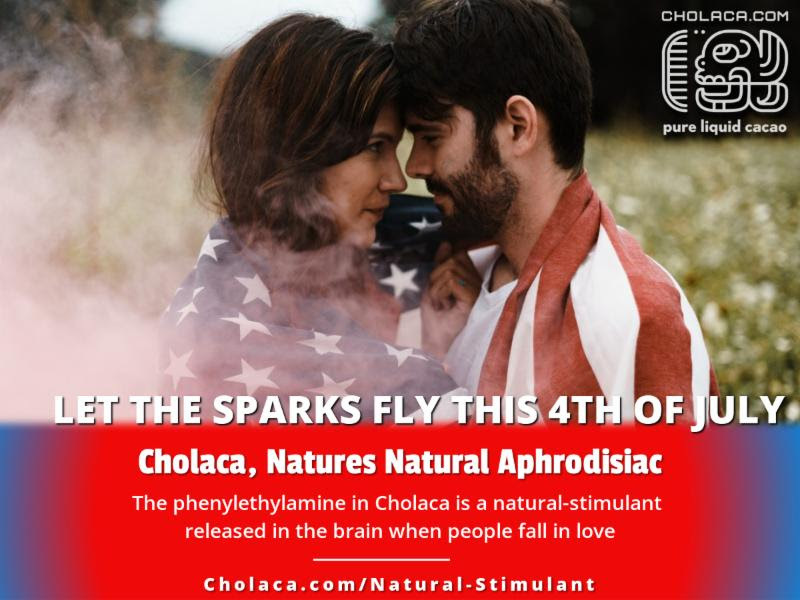 Bring your crush out for some delicious Cholaca brewed beer over the holiday weekend, snuggle up for some fireworks, and ‘let those sparks fly!’ PEA in our pure liquid cacao works as a natural-stimulant to the brain triggering the butterfly feeling you get when you fall in love. 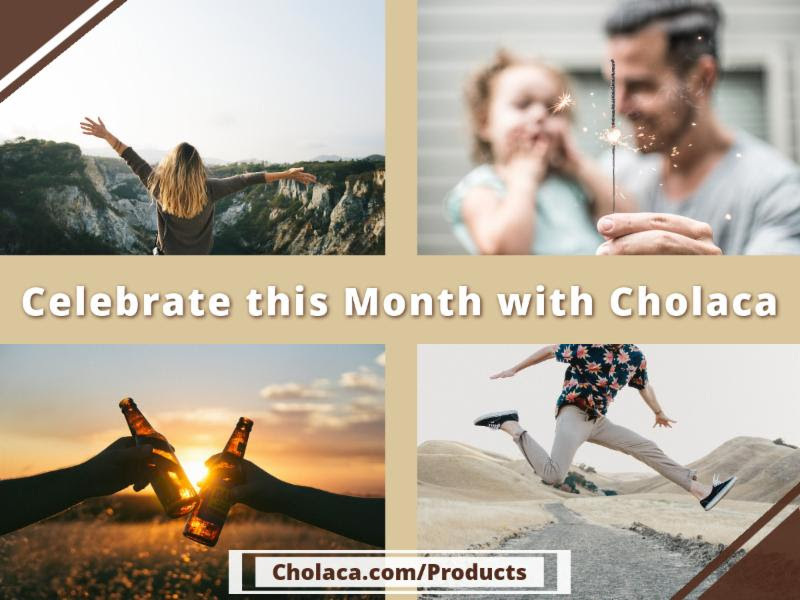 Visit Cholaca.com/promotions for our full summer beer list. 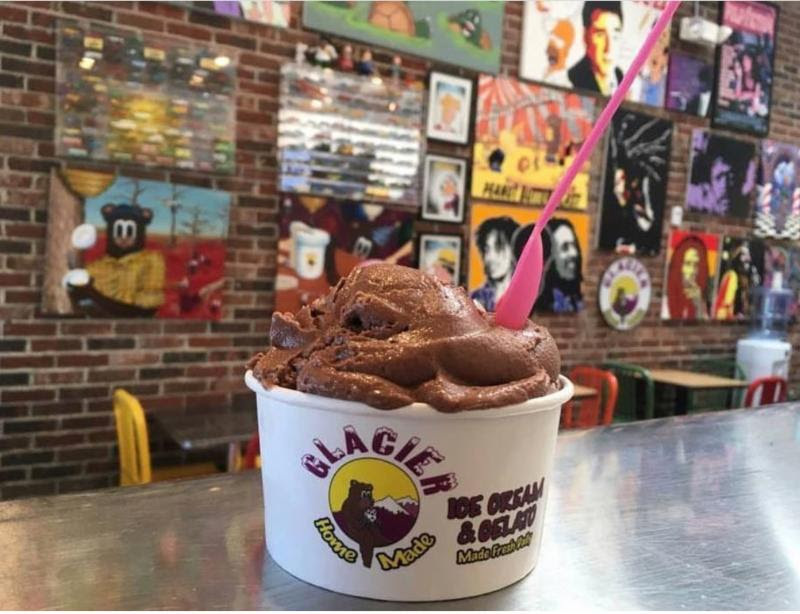 Celebrate National Ice Cream month with all of our delicious Cholaca Ice Cream recipes and don’t forget to try the newest ‘Cholaca Chocolate Ice Cream’ from Glacier’s Home Made Ice Cream shop! 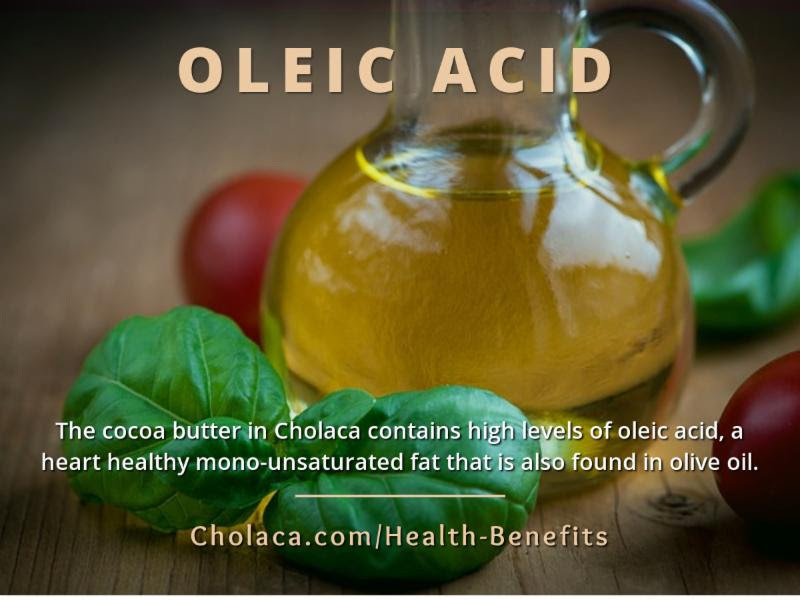 Among many other incredible health benefits, Cholaca contains Oleic Acid – a monounsaturated omega-9 fatty acid with many positive health perks. 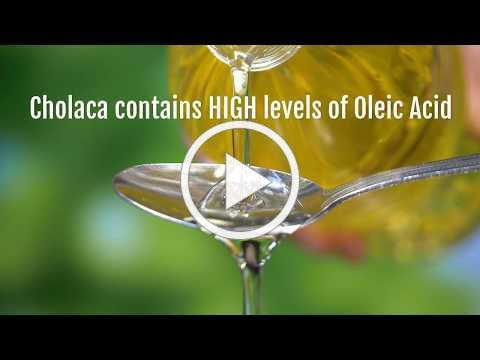 Oleic acid reduces blood pressure, increases fat burning to help with weight loss, protects cells from free radical damage, may prevent type 2 diabetes, prevents ulcerative colitis and generates brain myelin. 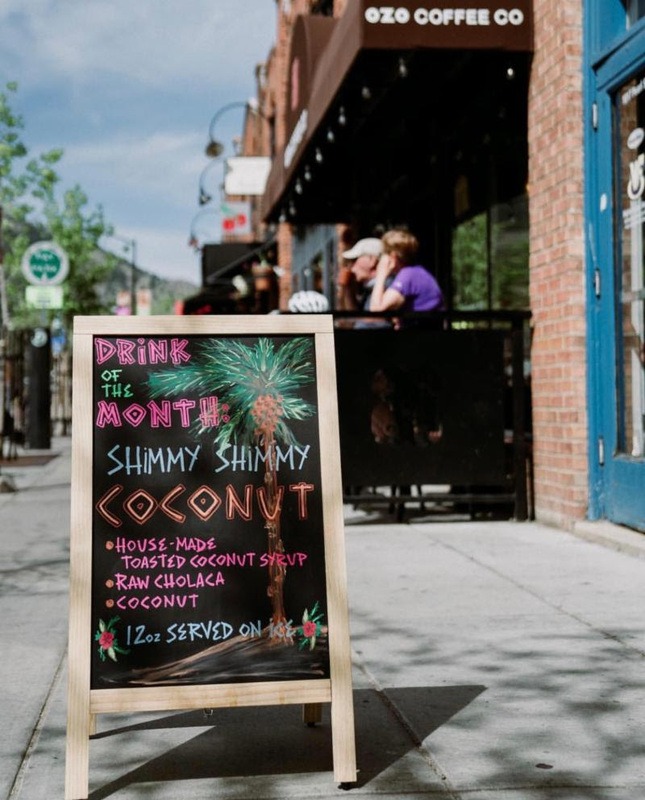 Stop into Ozo Coffee Company and celebrate their drink of the month – Shimmy Shimmy Coconut. 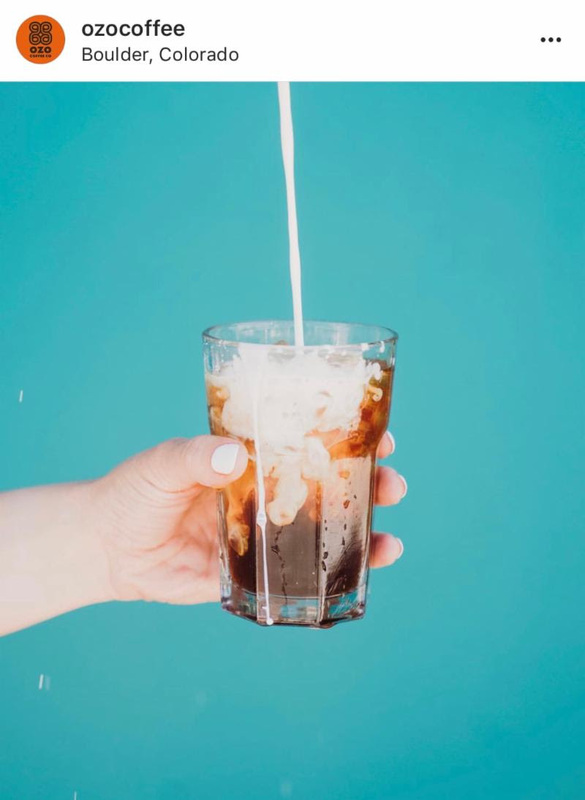 This refreshing summer beverage is house made with toasted coconut syrup, our raw, pure liquid cacao, and coconut milk. 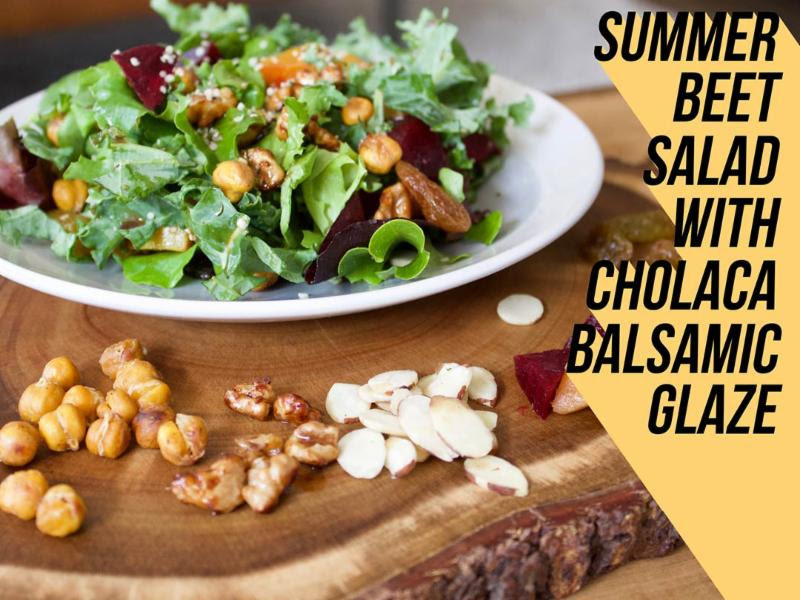 Get in that summer spirit and stop by any Ozo location to get your ‘shimmy’ on! 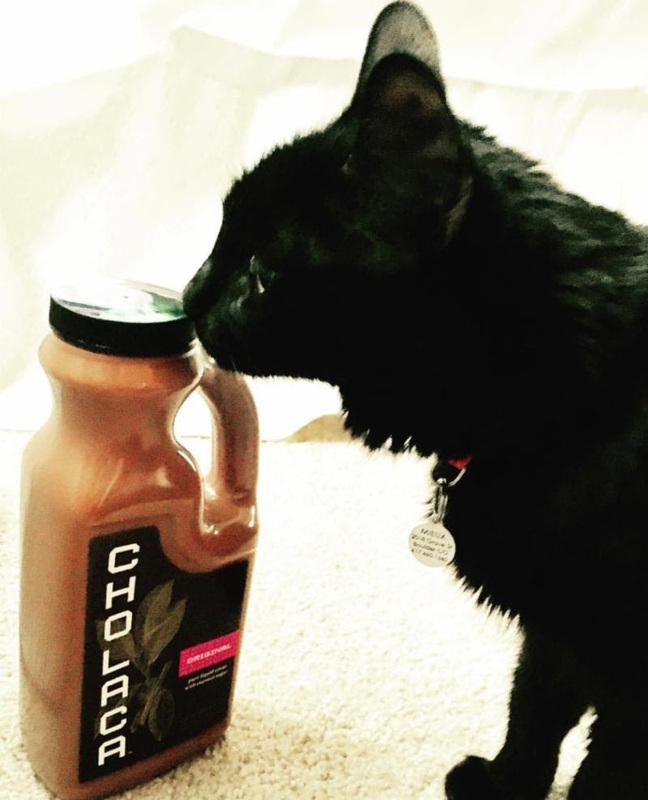 Congratulations to Sasha Barajas aka @Sasha_the_donut_girl for being the winner of our Cholaca Facebook contest. Be sure to keep an eye out for more contests to come by following our Facebook andInstagram pages. Don’t forget to tag us to get featured on either page. #CholacaCheers!